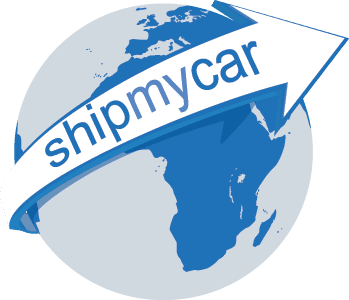 You are about to use our unique LIVE customs clearance system which calculates an estimate of the cost to clear your vehicle through UK customs. There are many rules for customs clearance of vehicles into the UK depending on the age of the car, original place of manufacture, type of vehicle, how long you have owned the vehicle and more. We can advise on all types of vehicle import into the UK and aim to make the process completely straightforward.